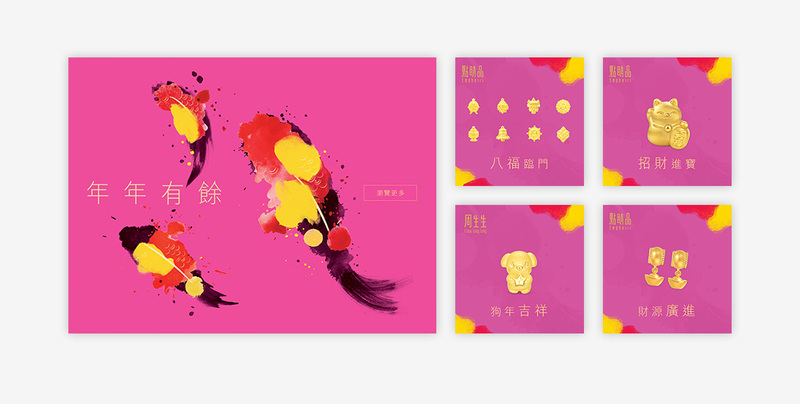 FISH (魚 /jyu4/) sounds like 'surplus', has the meaning of an increase in prosperity in traditional Chinese. 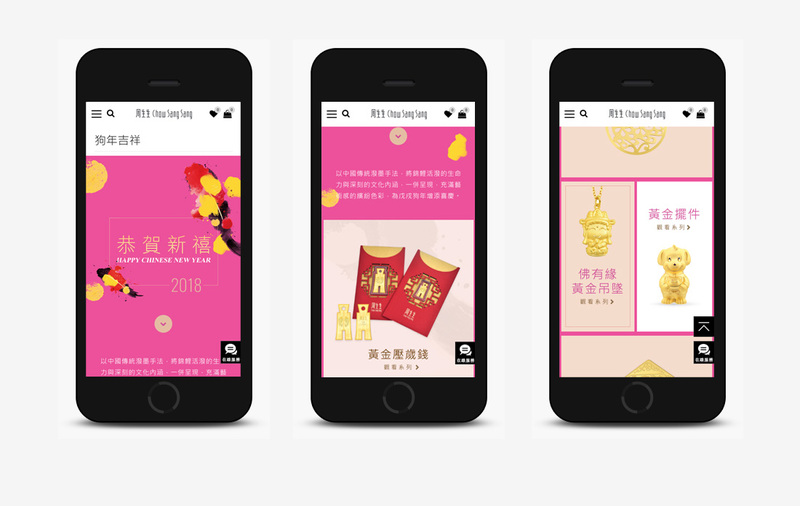 With such typical ideation, we blended in the tradition of ‘fish’ in this online Chinese New Year campaign. 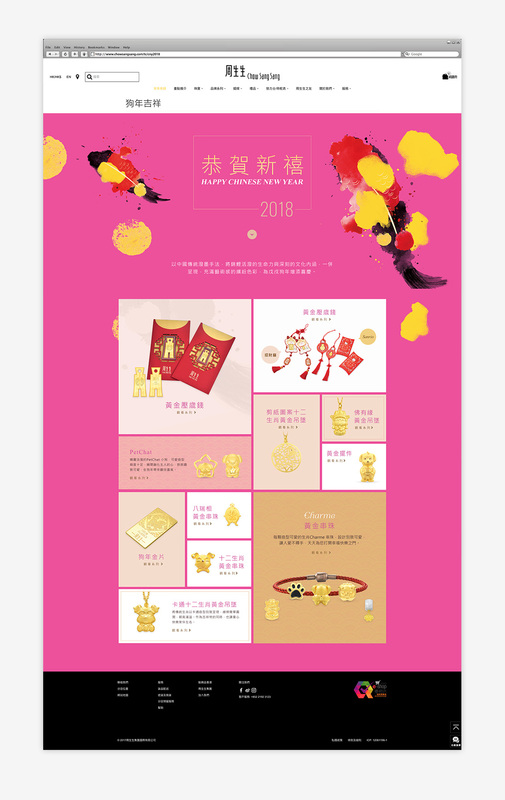 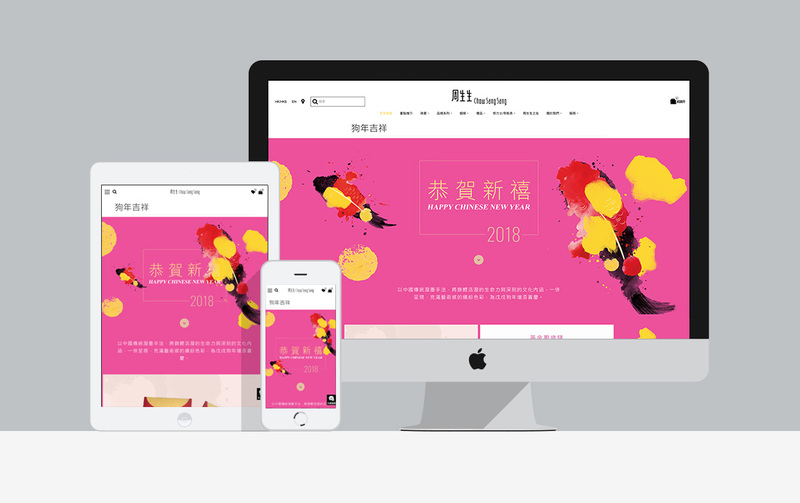 We integrated our design with Chinese painting style and colour tone of red, gold and black, so as to make a coherent sense of Chinese New Year with joy and luck.